"Attending the MANDEV program was one of the best decisions I’ve ever made"
"After completing my Master Degree in Management of Development in 2014 at the International Training Center of the ILO in Turin, Italy, my career path became clearer and richer, the last three years of my career development was built upon my participation in this program" - Read the testimonial by former MANDEV student Madmouj Rawand, Economist and Livelihoods’ Development Specialist. Being an Economist and Livelihoods’ Development Specialist with over 15 years of extensive experience in economic empowerment, women and youth employment, entrepreneurship development, and humanitarian affairs, the rich experience and diversity of the Master’s Programme’s modules that were worked on, had strengthened my capacity to achieve and reach higher levels of expertise and acquire training/skills certificates. I gained the confidence to continue my training levels to become the first UNCTAD Master-Empretec Trainer in Palestine specialized in Entrepreneurship Skills Development, and managed to deliver several training workshops and courses in Jordan and Saudi Arabia targeting women. Considering that my final Master thesis, titled Enhance Employment Opportunities for Young Women and Men through Cooperative Enterprises’’, the ILO office in Jerusalem provided me with the opportunity to continue working in this sector and become a Coop certified trainer in the management of agricultural cooperatives (MyCoop) and participated in conducting Co-op management training workshops. The Master program modules, in particular, project cycle management and law and human rights modules, contributed to enhancing my skills in the management of projects’ interventions and assessed the feasibility and sustainability of projects’ objectives related to women’s economic and legal rights. The added value of these particular modules improved my capacity to conduct a systemization of experience-assessment study on empowering women economically and socially in the Jordan Valley through micro income generating projects’. Taking the advantage of this specific master programme, and gaining knowledge in the field of institutional economic development issues and analysis, I had the opportunity to work and provide technical support in Local Economic Development (LED) as a LED advisor to the Palestinian Ministry of Local Government and Municipalities. The ITCILO-Management of Development Master programme reflected on my career path and helped me to be more completive in today’s era of globalization and current refugee crises. 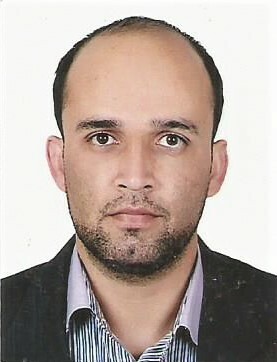 Be aware of legal context for development and human rights-based approach, It provided me with the opportunity to expand my own field of view & awareness on enabling legal context for development, and helped me to enter the UNHCR International Roster on Refugee Self-Reliance and Livelihoods Development. The core faculty and guest speakers of the programme, along with the unique methodology of combining theory, practical experience and the interdisciplinary approach, in addition to the social and friendly environment at the campus, helped me to build a strong basis for international professional networks, and made me feel that “attending this program was one of my best decision I’ve ever made, it had such a positive impact on my career and social life. 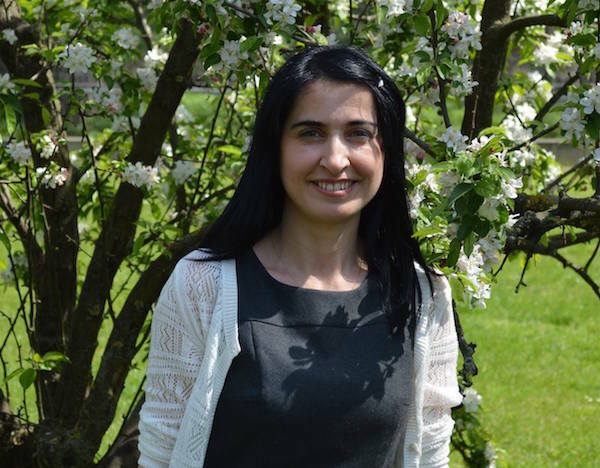 "MANDEV helped me to land in a senior management position three months after graduating"